3 parties in a row, endless grocery hauls, and batches of cookies waiting to be put in the oven…When holiday season arrives, we are all trying to be the best multitaskers despite that holidays should be relaxing and joyous. By setting the expectations so high, we put ourselves in the risks of stress, fatigue, and more seriously, burnouts. That’s why you yourself should be the top of your gift lists this year, because it’s now the best and most needed time to pamper yourself. We’ve sniffed around the Internet and found 15 of the best self-care items that will cure your holiday madness. They can also be a great Christmas gift for your loved ones who are stressed out and need a boost. We are currently obsessed with this weird-looking but actually smart travel pillow. 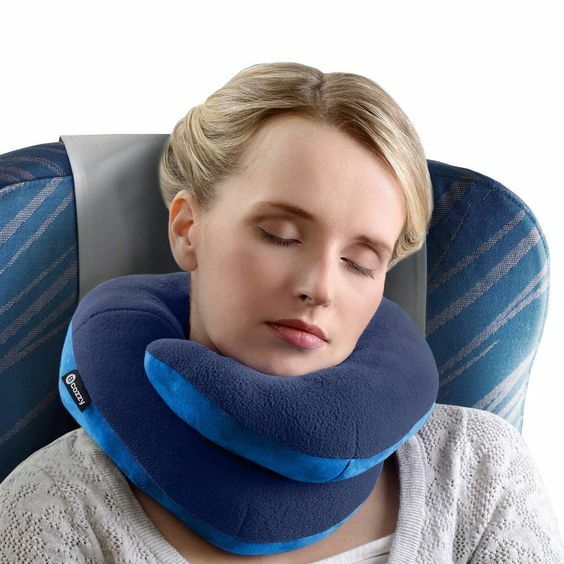 No more falling around and potentially hurting your neck on the road or on the plane. This pillow will secure a sweet sleep all the way to your destination. If you’ve been using essential oil for any amount of time and loving what it does, consider investing a diffuser to make full use of the oil. 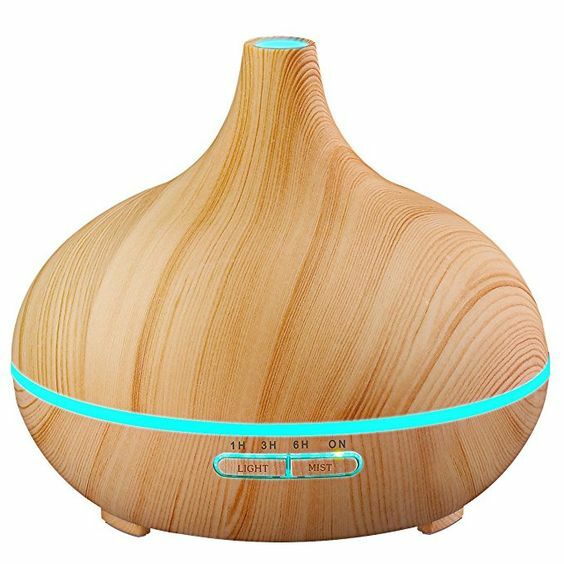 By diffusing the antimicrobial essential oil like sweet orange and lemon, the air in the room is purified with an elevated vibe. 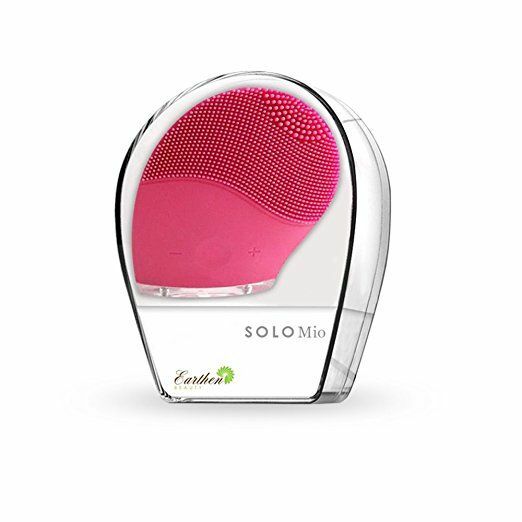 This diffuser-and-humidifier also helps to cast away dryness of skin that bothers us the most in winter. We all know that we should be drinking at least 8 glasses of water per day. But who has time to track how much water we actually drink in a day? How about a water bottle that takes care of water tracking for you? 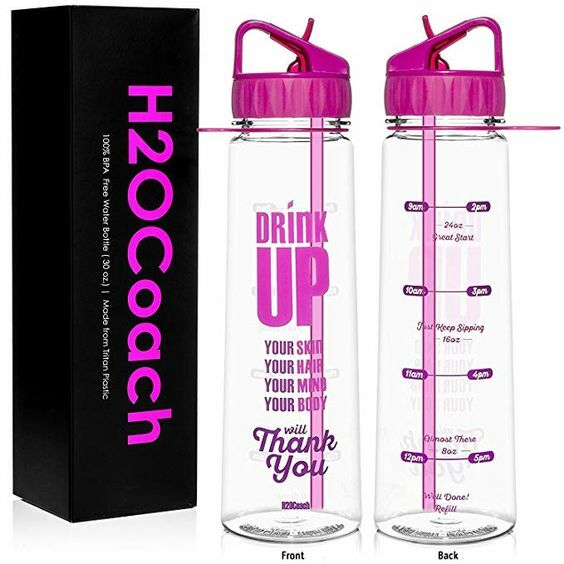 With this cute water bottle, you are never going to forget about your water consumption again. 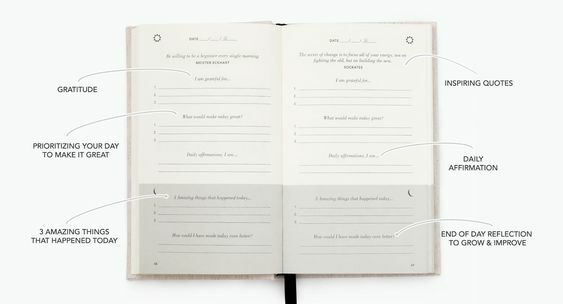 If you’ve been journaling for any amount of time, you’ve probably noticed a better mood, less stress and a stronger sense of intention it has brought to life. But starting journaling is not easy, especially when you don’t know what to write about and how to make full use of it. This 5-minute-a-day journal provides guiding journal prompts, quotes and affirmations. No more struggling, pick it up and write towards a happier you. If you haven’t tried the heat therapy, this is the one to add to your winter self-care routine. 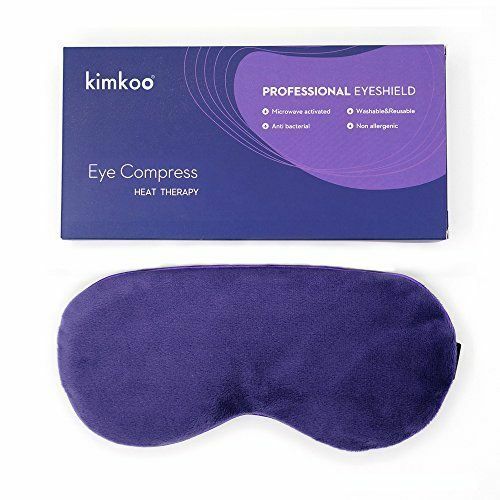 The heat coming from the steam eye mask helps to improve blood circulation around the eyes, thus reduces dark eye circle, dryness and puffiness. 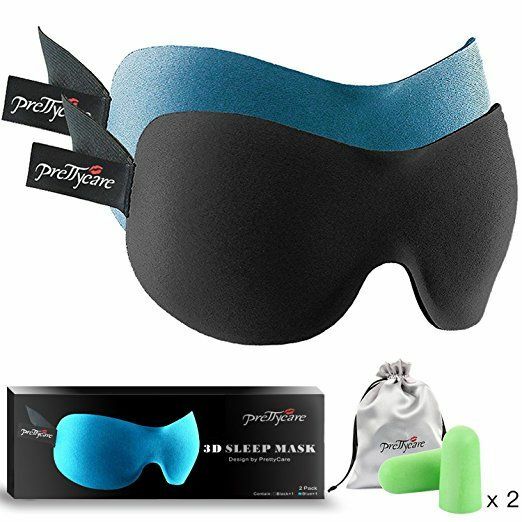 Using it before bed can also help to relax your mind for better sleep quality. Whether you are going out to a party or simply having a date night in town, having the perfect hair is a must. But you may not always have access to a plug. 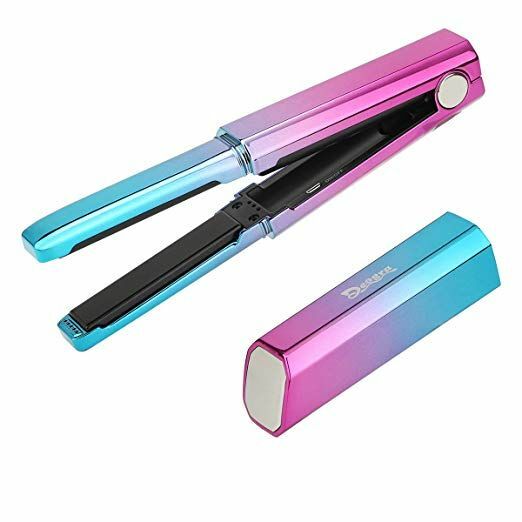 This portable hair straightener can come in handy. It can be recharged by USB. Put it in your car and add a little finishing touches to your look whenever you want. With parties and social obligations, holidays can be chaotic and energy-draining. 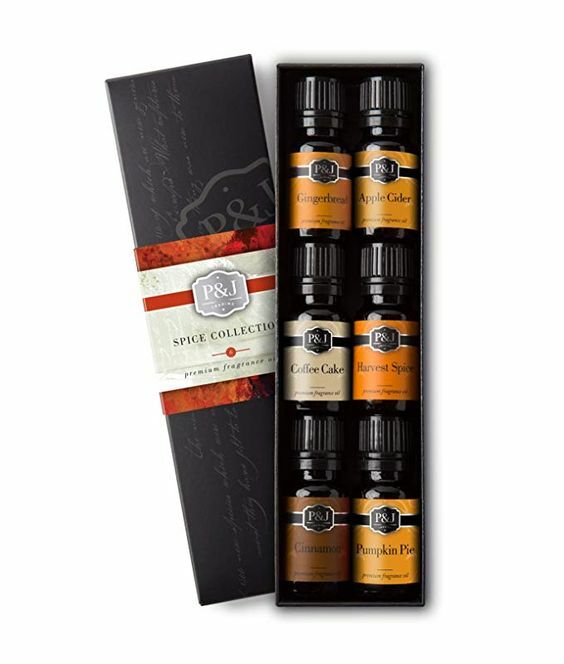 Taking a warm bath infused with soothing botanicals creates a daily therapeutic escape from your crazy schedule. 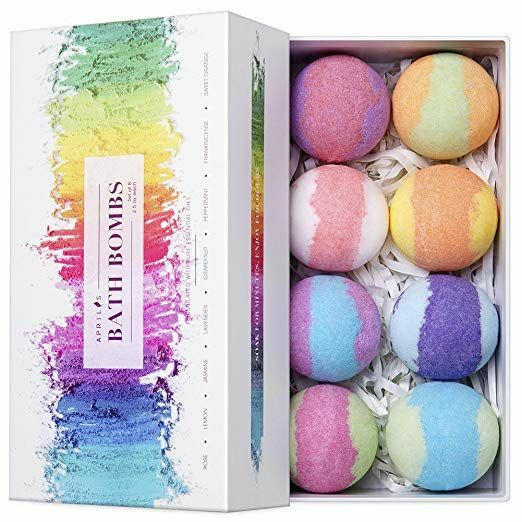 This set of spa bath bombs is a great item to put in your self-care survival kit but can also be a thoughtful gift for your over-stressed friends, because, honestly, who doesn’t love a scented hot bath? One thing we ABSOLUTELY want to avoid is to look tired and exhausted on big days like Christmas. 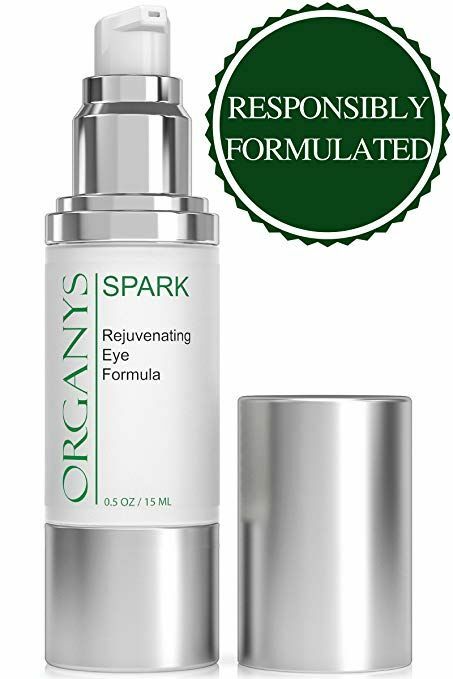 This eye cream gets to the root cause of dark circles and puffiness, and gradually brighten your eyes. It contains a mix of natural extracts from passion fruit, lemon, pineapple and cucumber. Combined with aloe vera, the eye cream is like a detox elixir for the skin around your eyes. A gentle self-message is by far the most efficient act of self-love. If the winter blue is getting onto you, rub your feet or your temple with 1 or 2 drops of essential oil can make a huge difference at the end of the day. This serum may change what you think of beauty products that are under $20. 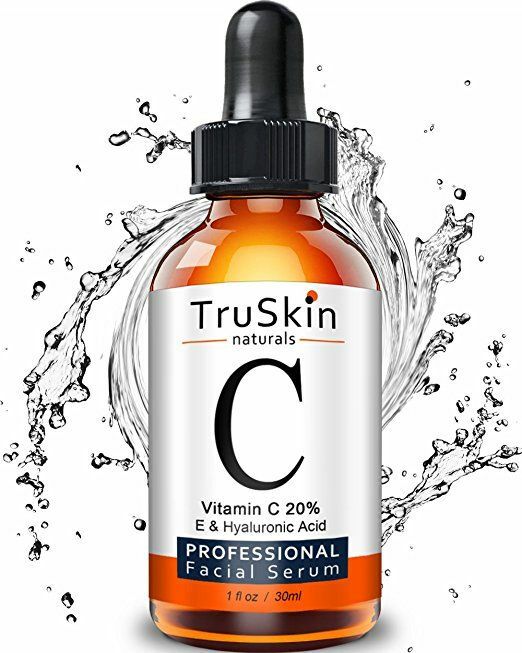 The plant-based serum contains vitamin C, vitamin E, jojoba oil and other natural antioxidants. With over 8000 positive reviews, customers are loving this natural and affordable skin remedy. These before and after pictures have proven its power in providing moisture, reducing fine lines and rejuvenating the overall appearance. It’s always comforting to have a cup of hot coffee or tea in the middle of the day or out exploring the wild. Stanley has been in the market for over a hundred years. It holds the water piping hot or ice cold to your liking. The sleek and classic look is a bonus to minimalist. If you don’t already have a vacuum bottle, check this one out here. Winter is all about slowing down and enjoying life and holidays. 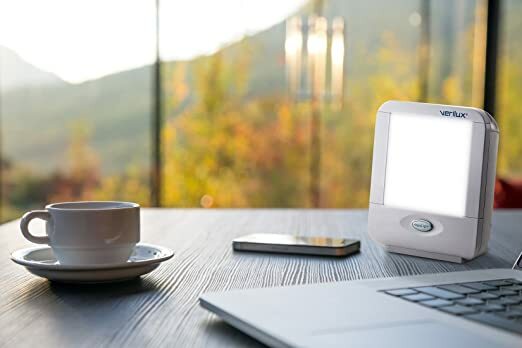 If you are one of those who suffer from SAD (Seasonal Affected Disorder), having access to simulated day light inside the house can keep your energy up. If coffee fails to keep you energized, this light therapy lamp may worth a try. This cleanser is a game changer in daily beauty routine. With 14 levels of vibrations, it’s pretty easy to find the suitable one for you. This face cleanser also comes in with scrubs on 2 sides, one for cleansing and one for messaging. 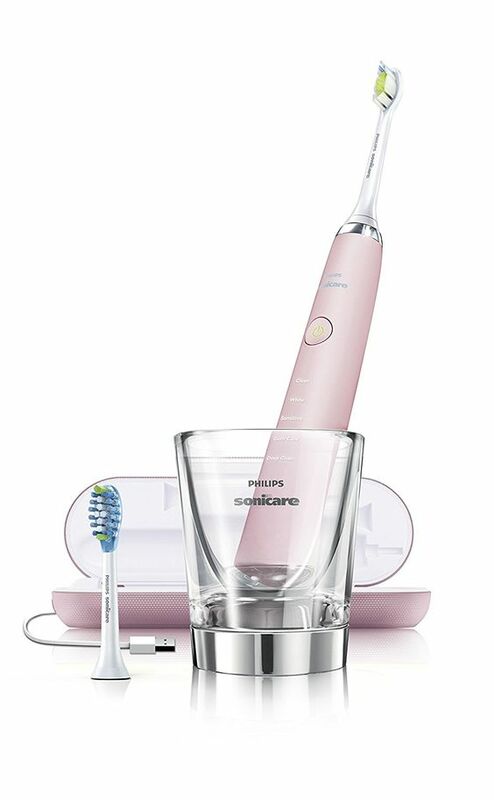 By using it daily, not only will you feel refresh and clean, but you’ll also be getting brighter and more youthful skin.